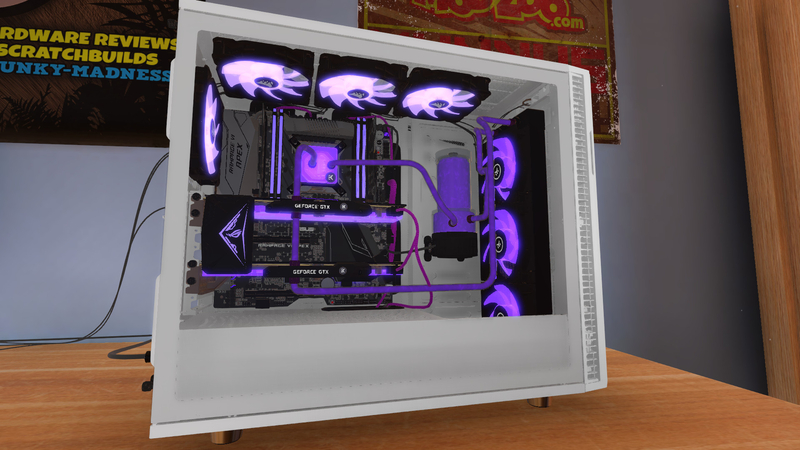 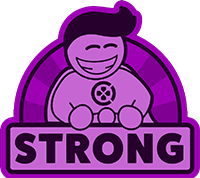 At the end of the day, PC Building Simulator is a solid experience, especially for those who may already have an affinity for PC hardware. 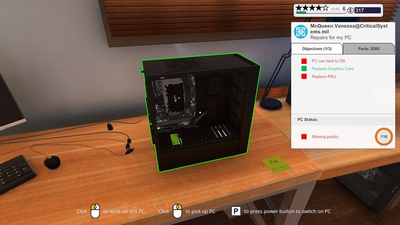 PC Building Simulator tries to capture the PC technician experience and mostly succeeds, but it's lacking some critical parts of the real-world experience. 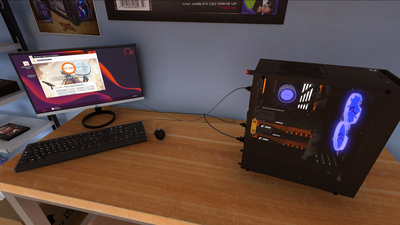 PC Building Simulator is a good idle experience. 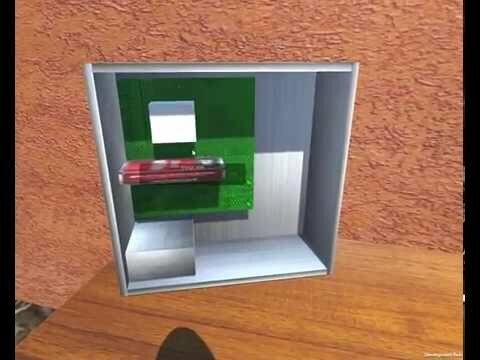 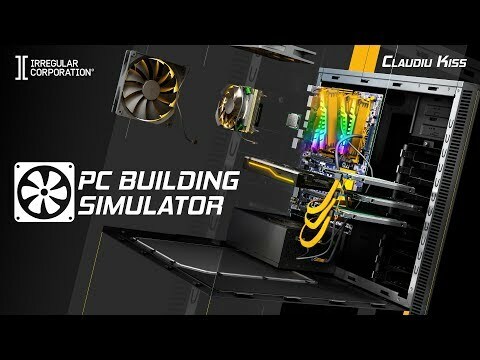 Here you can learn how a PC is made, but forget to learn how to build one seriously thanks to the game. 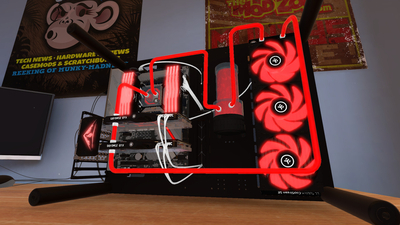 Great way to learn how to build and upgrade your PC with a lot of components and details. 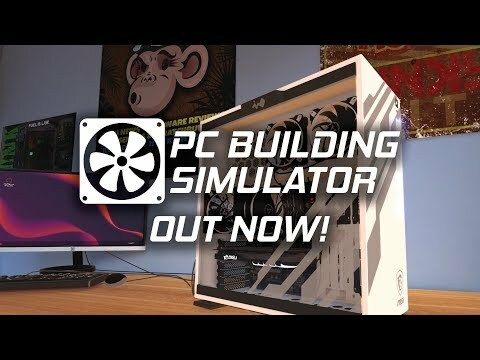 We looked at PC Building Simulator when it was in early access and found it to be a great way to test out a potential PC build, but now it's out of early access is it worth playing?